The world of un-manned aircrafts isn’t new to me. I have been flying unmanned aircrafts for years, spending much of my free time in my early to mid thirties navigating the world of remote control aircrafts at local RC fields all over town. Even prior to that, was my love for photography. My mom, for as long as I can remember, was and has always been behind the lens of cameras. From developing her own film in dark rooms, and me learning how to develop my own as well, to the newest of technologies in the digital world today, we are always keeping one another up to date. 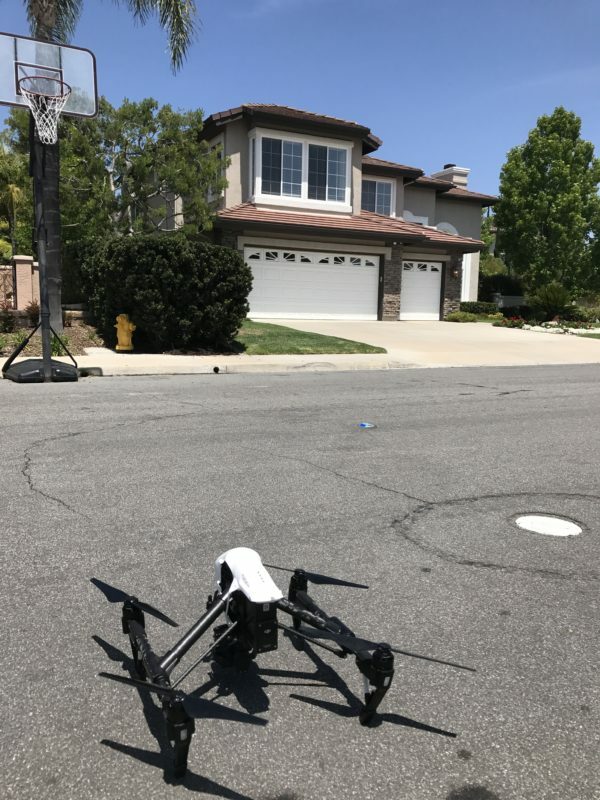 It is no wonder that my passion for drone and aerial photography runs so deep, and paralleled with my entrepreneurial spirit, starting a company like this was a no-brainer. They say, “do what you love and you will never work another day in your life.” Well, I’m not there just yet, but this right here, this is me getting one step closer. I appreciate all of you who have followed me on social media over the past couple of years, and I sincerely thank you for ALL of your unprecedented support. With my experience as a private pilot, my FAA certification as a drone pilot, my passion for photography and my passion for flying drones, I’m ready for take-off and I’m excited to have you along for the ride. This is only the beginning, so stay tuned, follow along, and get ready to be a part of Los Angeles Aerial Image! This entry was posted in Uncategorized and tagged aerial photography, aerial pilot, aerial pilots, business passion, do what you love, drone photography, drone pilot, drone pilots, entrepreneur, entrepreneurial spirit, faa certified, faa certified drone pilot, flying drones, flying drones in Los Angeles, los angeles aerial, los angeles certified drone pilots, los angeles drone pilots, photography passion, remote control aircraft, remote control airplanes, unmanned aircraft. Los Angeles Aerial Image is a professional aerial photography and videography service company that combines decades of photography, videography, and flight experience, with top notch customer service, cutting edge technology and creative direction to provide the best quality and the most unique angles in photography and videography services.